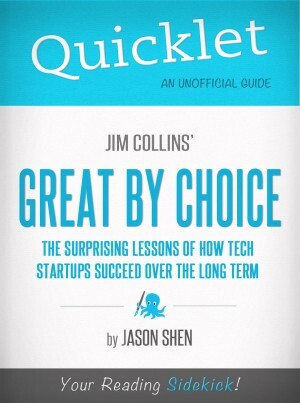 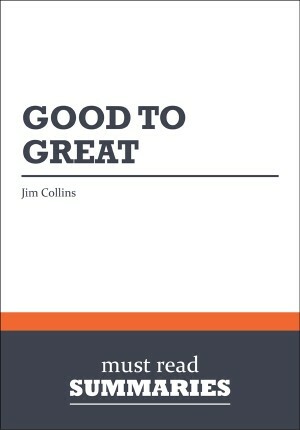 A companion guidebook to the number-one bestselling Good to Great, focused on implementation of the flywheel concept, one of Jim Collins’ most memorable ideas that has been used across industries and the social sectors, and with startups. 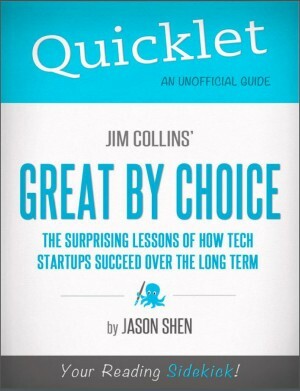 The key to business success is not a single innovation or one plan. 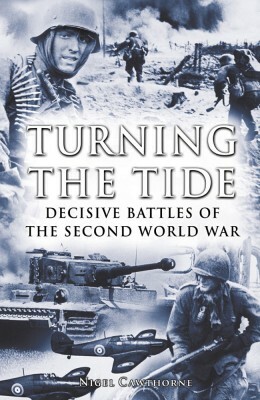 It is the act of turning the flywheel, slowly gaining momentum and eventually reaching a breakthrough. 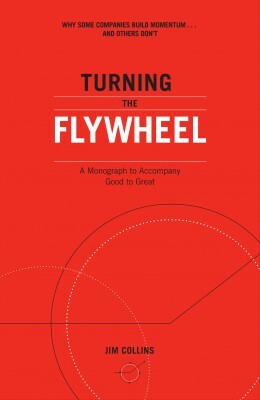 Building upon the flywheel concept introduced in his groundbreaking classic Good to Great, Jim Collins teaches readers how to create their own flywheel, how to accelerate the flywheel’s momentum, and how to stay on the flywheel in shifting markets and during times of turbulence. 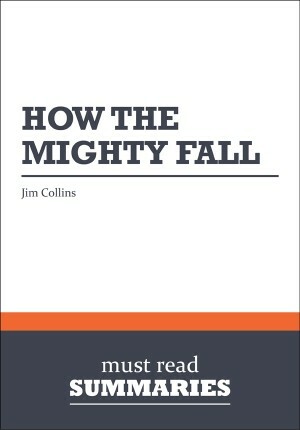 Combining research from his Good to Great labs and case studies from organizations like Amazon, Vanguard, and the Cleveland Clinic which have turned their flywheels with outstanding results, Collins demonstrates that successful organizations can disrupt the world around them—and reach unprecedented success—by employing the flywheel concept.